The flower of life is represented with 19 whole circles and 3 circular orbits. With the completed flower of life, the incomplete circles are completed. Since the flower of life breaks through its boundaries in this way, one speaks here symbolically of an expansion of consciousness. The holy geometry of the universe... Foundation as well as existence of all, that is! 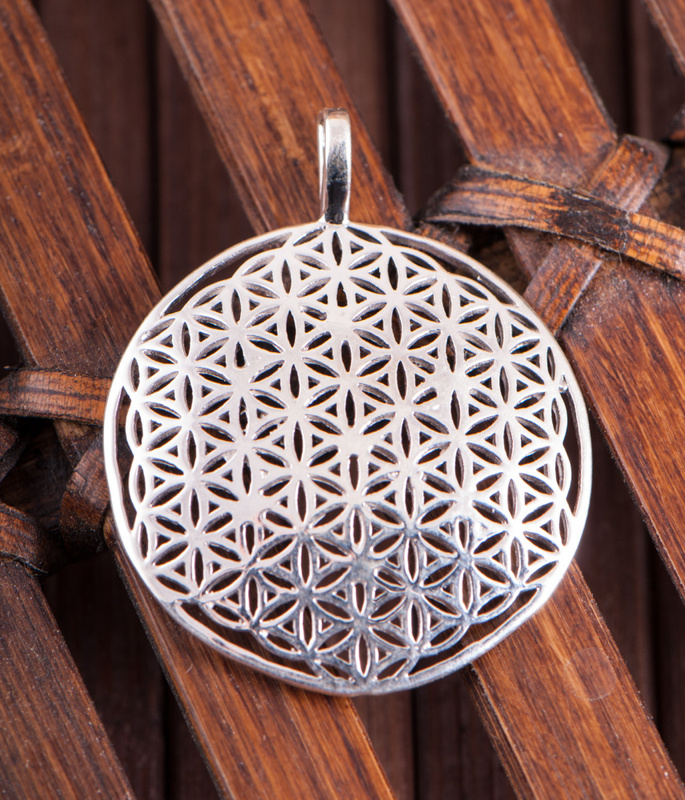 This flower of life, with its 19 circles is a strong oscillation symbol that creates an absolutely harmonious, oscillating field. This symbol is widespread throughout the world, since time immemorial and creates a perfect order in itself. The flower of Life helps us to remember who we really are, is able to solve our blockades and to set free life energy.